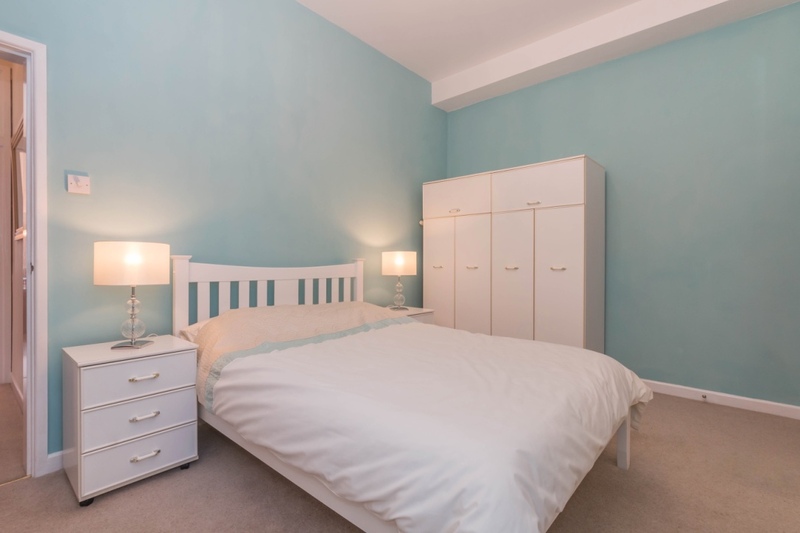 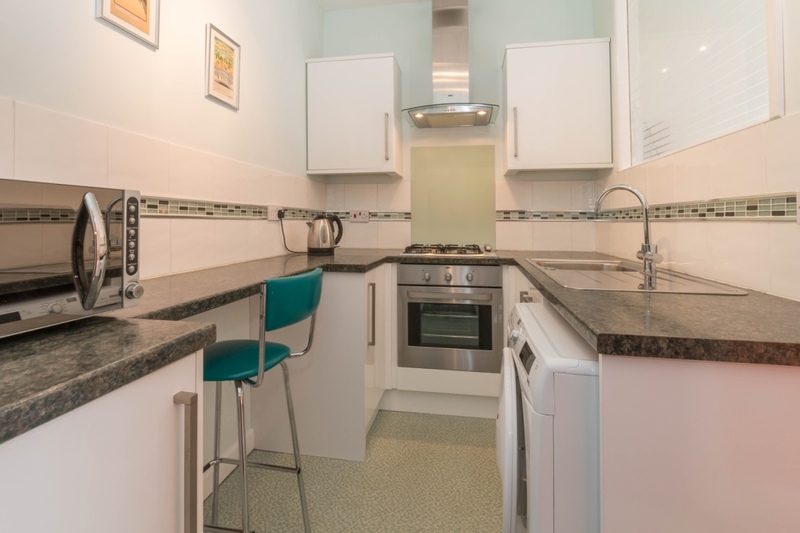 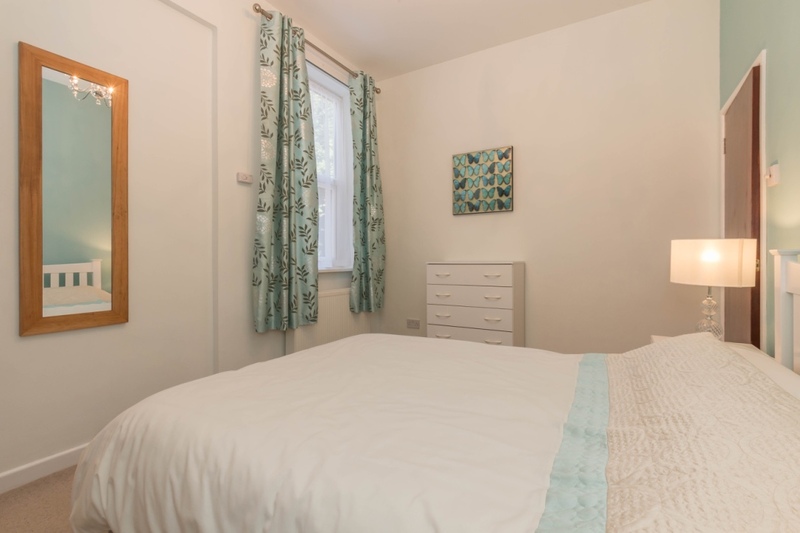 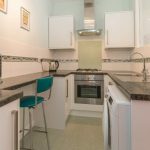 A beautifully presented and renovated one bedroom, furnished, ground floor apartment. 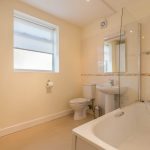 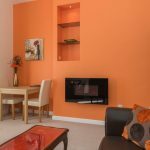 The property comprises a light and airy lounge with feature fireplace; refitted kitchen with built-in fridge freezer and washing machine; a spacious and furnished master bedroom with ensuite re-fitted bathroom. 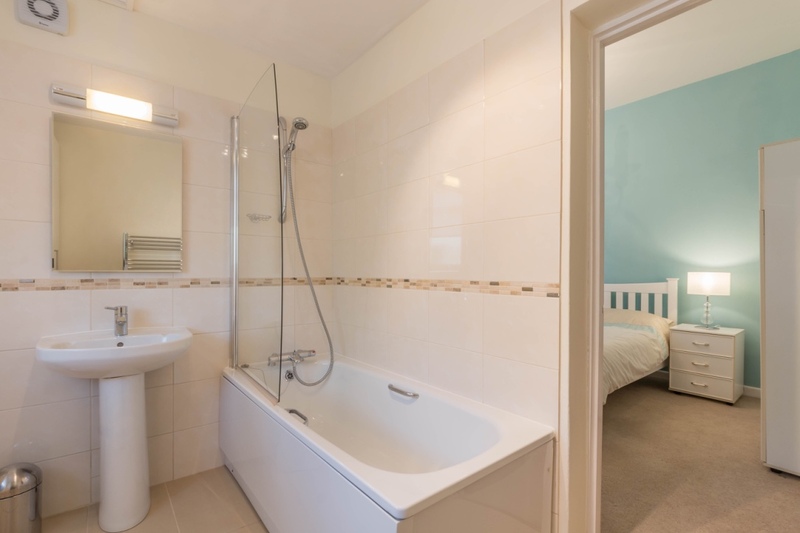 The property benefits from new double glazing, gas central heating and new flooring throughout. 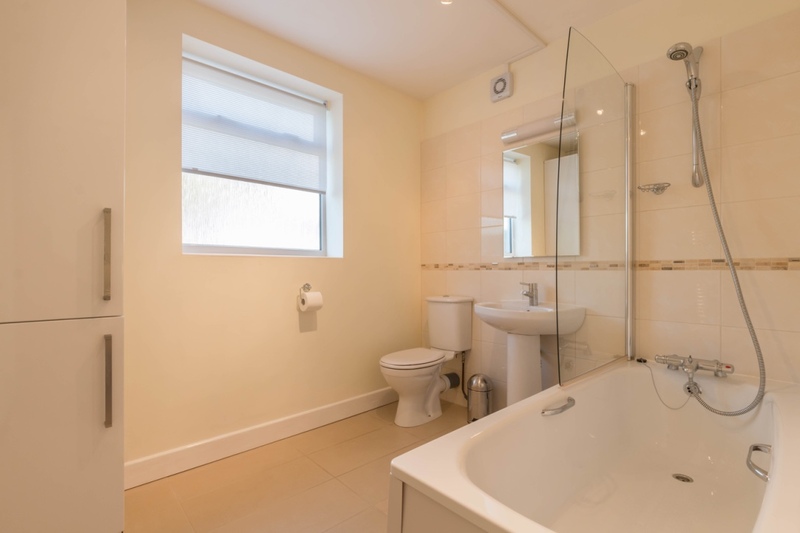 It is situated in a quiet cul-de-sac, with private parking to the front and rear of the property. 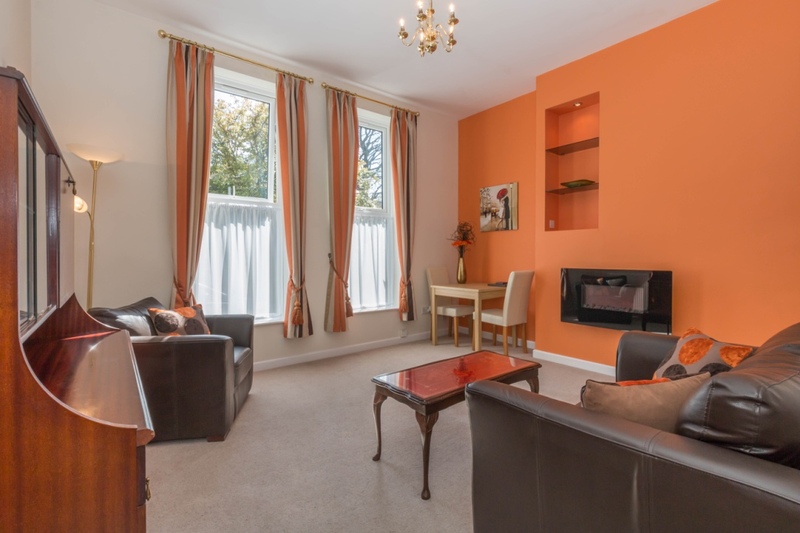 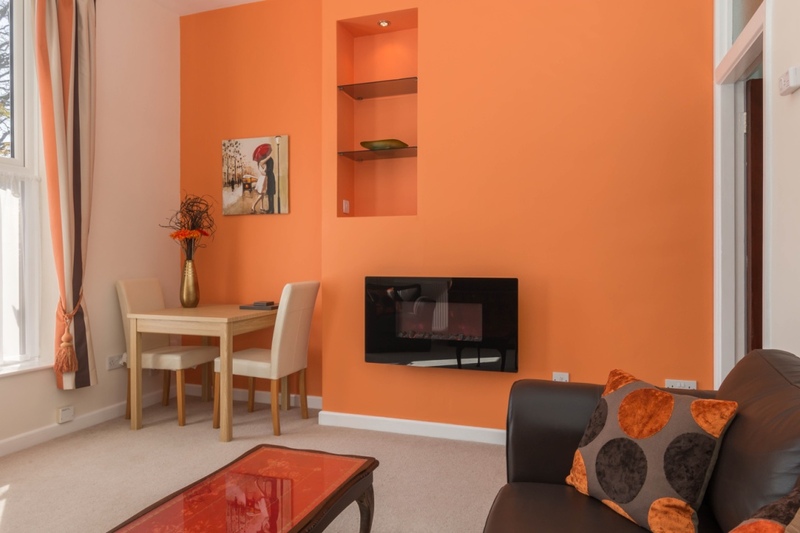 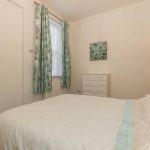 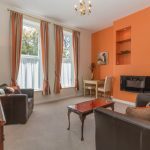 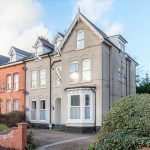 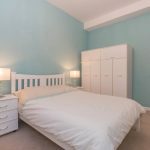 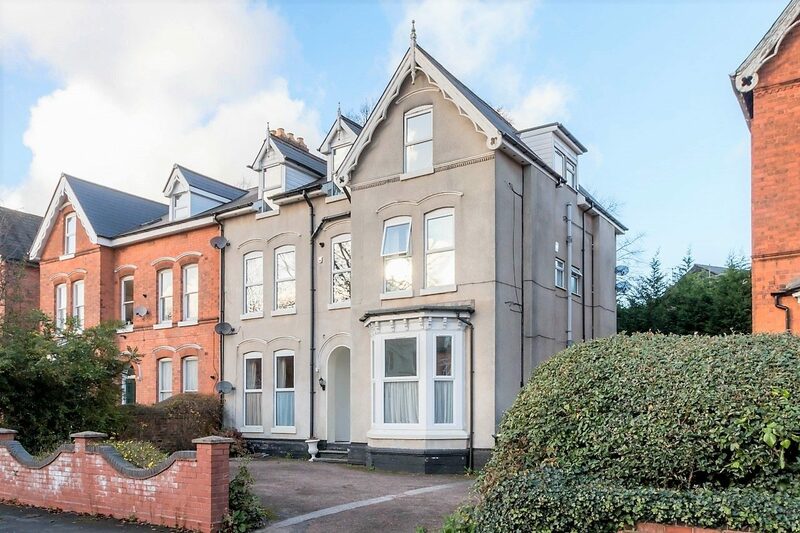 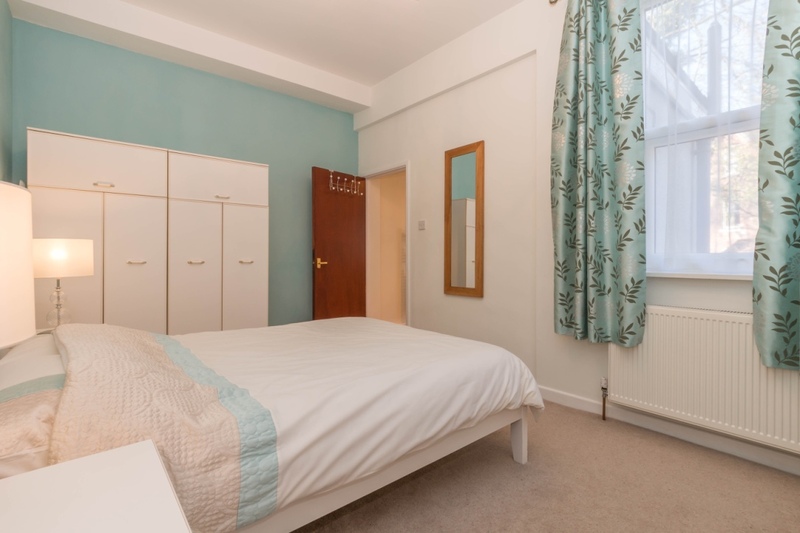 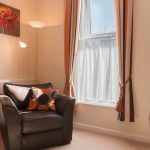 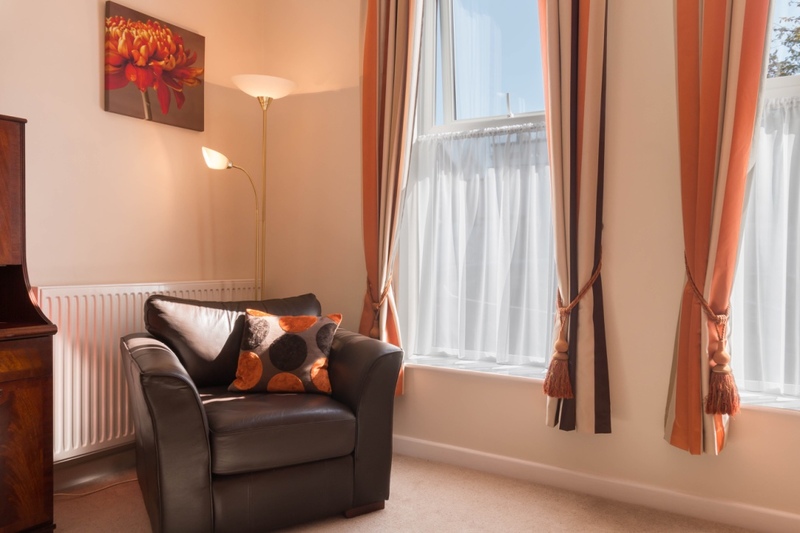 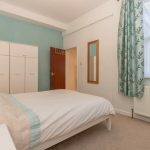 It is within walking distance to the Hagley Road with excellent, easy transport links into Birmingham City Centre. 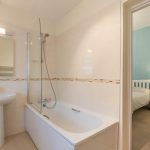 This property would be ideal for a professional person or couple.